With the intention of fellow-shipping with fellow lovers of baking, the church decided to have a baking class. 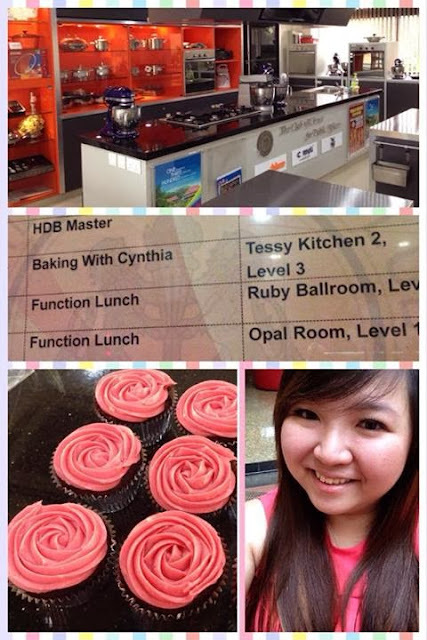 I used the kitchen in Civil Service Club to conduct my first ever baking class for 20+ others in church. It sure was an eye-opener and a fun session. sorry but no plans to conduct classes for the public as yet.